Hi friends! Sorry for the late post! Busy day today! But I do have a quick card to share. I used the Happy Day stamp set! It's a new set in the catalog and I cased a card! The card is shown on page 22 and I changed the colors around and used a different stamp set than the one that was used in the catalog! 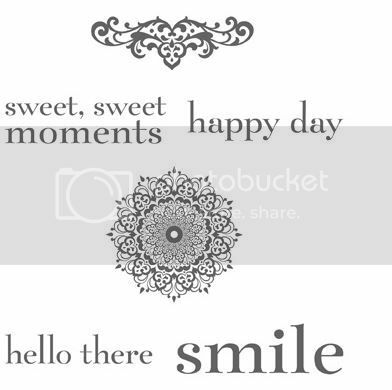 The catalog uses Hello, Lovely but I as I said I used Happy Day. Here is what the stamp set looks like. I also used the new Modern Day DSP, one of the new In Colors...Strawberry Slush and my most favorite tool of all time. 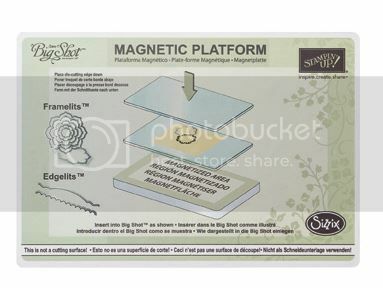 The Magnetic Platform...I'll share more about this tool in a minute. Here's how my card turned out! 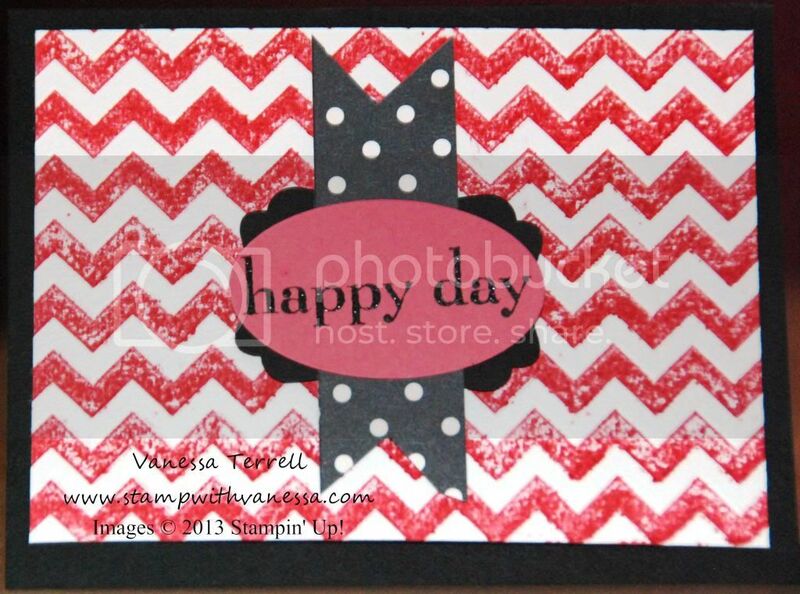 I also used the Chevron Embossing folder and applied the Strawberry ink directly to the folder and used Watercolor paper. Now back to the Magnetic Platform...I used it to cut out the Oval Framelit! What's neat about the Magnetic Platform is no more Framelits or Edgelits moving around...pretty cool! Here's a video on the Magnetic Platform. If you are a Big Shot owner this is a must have!